Planning a party anytime soon? 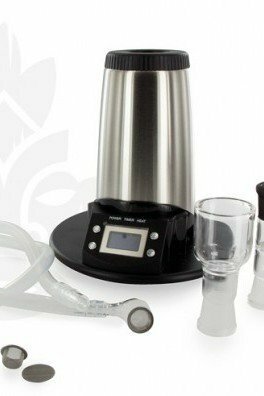 Well, how about replacing the keg stand with a desktop (or tabletop) vaporizer? Untraditional? Maybe. Unconventional? Debateable. Awesome? HECK YEAH! 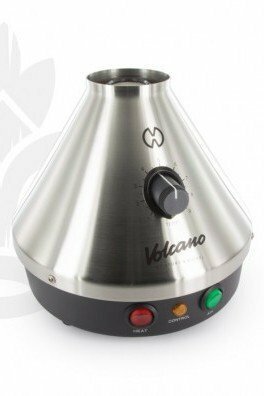 Desktop vaporizers are exactly what you would imagine; a vaporizer that can be placed on a table surface. This is a great centerpiece, one that is much more functional than a bouquet of flowers or a fruit bowl. On second that, that fruit bowl may be just as functional later on, when you and your mates will undoubtedly be felled by a serious case of the munchies. Have a look at the desktop vaporizers below, and choose the one that fits best your vaping demands. The range of desktop vaporizers is ever expanding. Who knows what the future holds? At Zativo, we will be continuously updating our own selection, choosing the most desirable models, reviewing them for ourselves and only selling the ones that pass the test with flying colors. 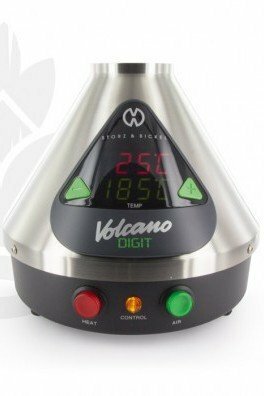 Don't see your favorite desktop vaporizer here? Let us know and we will subject it to our rigorous obstacle course so you don't have to, and hopefully it will make the cut! 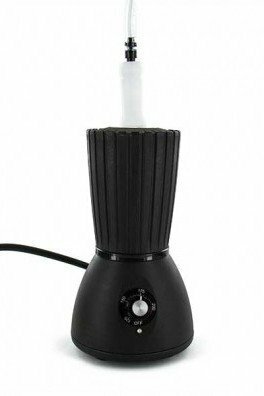 The Extreme Q by Arizer is a top-notch vaporizer that won't leave a wish open! Some consider it one of the best vaporizers out there. 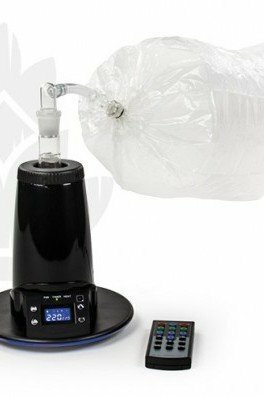 The Extreme Q shines with outstanding quality and a myriad of functions that you won't find with many other vaporizers! It even comes with its own remote control.